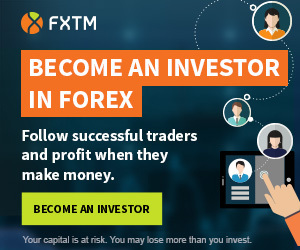 FxNet is a broker regulated by the the Cyprus Securities and Exchange Commission (CySEC) and registered in many countries including the European Union members. Client funds are secured by the Cyprus Investment Compensation Fund up to €20 000 per customer. FxNet is a STP broker with variable spreads and a very friendly website. Potential investor may choose from several types of accounts: Standard, VIP, Platinum, and also Islamic or managed accounts. Broker offering a large selection of methods to deposit money, attractive bonuses, high leverage and low starting deposit. Broker FxNet allows you to use both the traditional platform: Metatrader 4 and SimpleTrader, as well as several types of mobile platforms. FxNet allows all kind of trade including scalping, EA and hedging. Please rate and add your opinion about FxNet.